Chinese handset maker Oppo has confirmed that it is working on a 10x zoom lens smartphone camera system with optical image stabilisation, the media reported. The technology is similar to the 5x zoom prototype the company displayed in March 2017 and this time it is essentially three prime lenses in one, The Verge reported on Wednesday. The company, however, has not confirmed any information about the aperture of this 10x zoom lens, which has been the drawback of previous experiments with zoom lenses on phones. Oppo plans to showcase the camera at the Mobile World Congress 2019 in February, but it remains unclear for now whether or not this would be part of its line of commercial products. “The 5x zoom camera was demonstrated at MWC 2017 but it never made it to the market, so hopefully the newer version is closer to commercial reality – Oppo now claims that it is ready for mass production,” the report added. 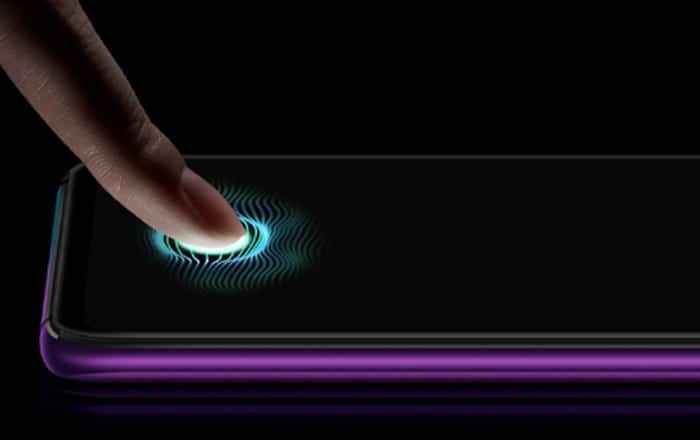 Additionally, the smartphone maker is also working on a new in-display fingerprint sensor with 15 times the active area of mainstream competing solutions.